For developers planning on updating their iPad apps for iPad iOS 4.2 and specifically Game Center integration, you will be interested in knowing that Apple has already begun approving new and updated apps. 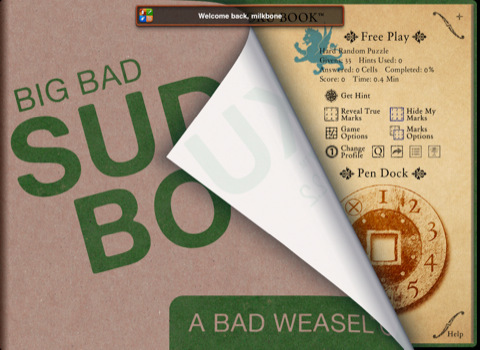 In fact, there are even some 4.2 apps available for download including the Big Bad Sudoku Book. Although Apple hasn’t announced the public release of the latest iOS, this along with the GM release seeded to devs on Monday, is certainly a good indication it’s coming soon. Many have the public release of iOS 4.2 slated for next week. We will of course keep you posted on any news surrounding iOS 4.2. Until then, Apple devs can grab the Gold Master build here. iPad Apps Leaked onto iTunes? Great news for iPad users and App developers.